The "Northwest Room," including some of Dale Chihuly’s early experiments with glass along with with Edward S. Curtis photogravures, Northwest Coast Indian baskets and American Indian trade blankets is seen during a preview of the Chihuly Garden and Glass exhibit at the Seattle Center, in Seattle. The "Sealife Room" is seen just beyond. The new, permanent 1.5 acre exhibit is located near the base of the Space Needle and opens to the public Monday, May 21. 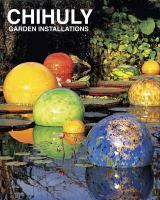 It looks at the career of Chihuly and features an eight-gallery exhibition hall, conservatory and garden as well as a cafe with a selection of Chihuly's collections of vintage accordions, radios, clocks and other mid-century memorabilia. AP Photo/Elaine Thompson. 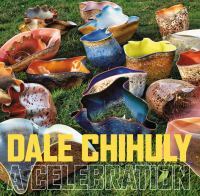 "Chihuly Garden and Glass, a Seattle exhibition looking at the career of Northwest artist Dale Chihuly, launched online ticket purchasing for its opening week of May 21, 2012. 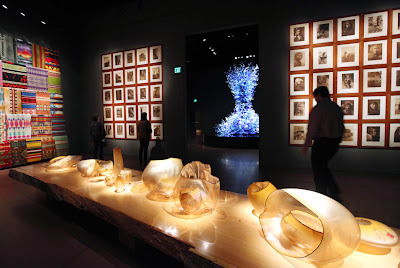 Located at Seattle Center in the shadow of the Space Needle, Chihuly Garden and Glass features interior galleries, lush outdoor gardens with large art installations and a dramatic Glasshouse, housing one of Chihuly’s largest suspended sculptures, creating an immersive art experience for all ages." 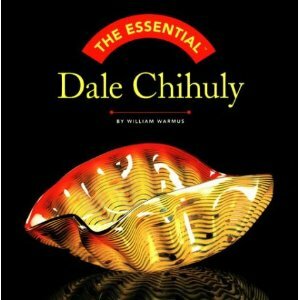 Read more at Art Daily and at Reuters. Some Selections from the Art Division collection. Click on the cover for more info.